When it comes to your workplace, it’s imperative to manage your stress. 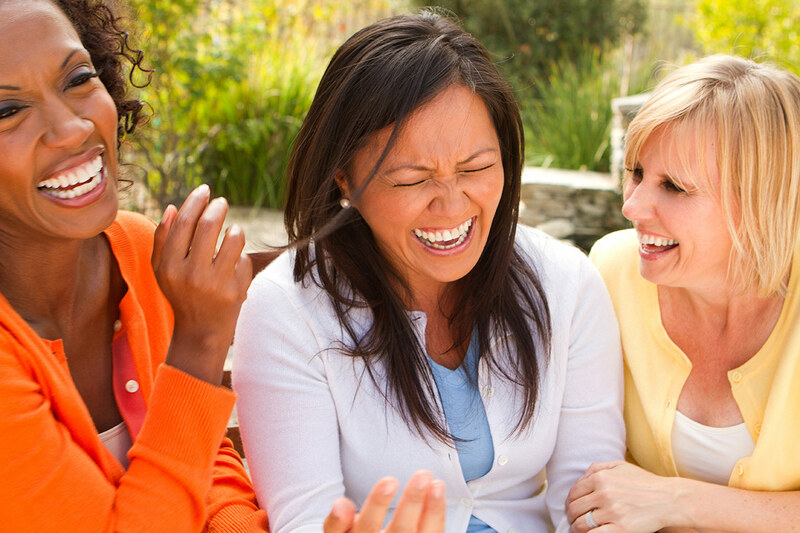 Get the relief that you need with a little laughter and the right health insurance. For assistance with employee health benefits, contact the professionals at The Schwab Agency!